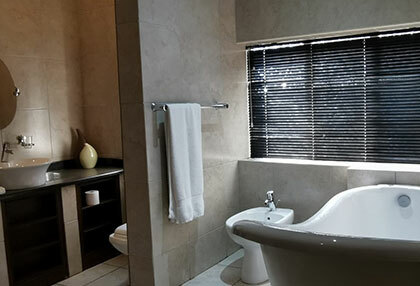 If you are searching for places to stay in Henley on Klip / Meyerton, stay over in our beautiful guest lodge in Henley on Klip. 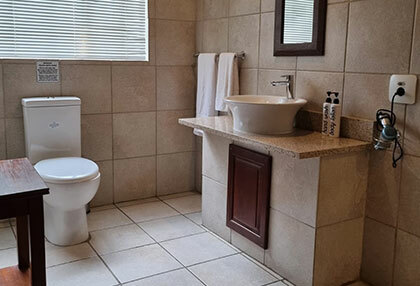 The Village Guest House is a comfortable and luxurious guest lodge situated in the quaint town of Henley on Klip in Meyerton. 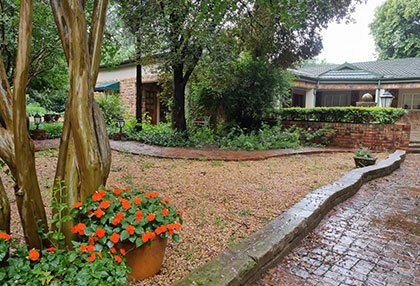 This small town is removed from the busy city, and boasts an abundant birdlife, fauna and flora, as it is located on the banks of the Klip River. 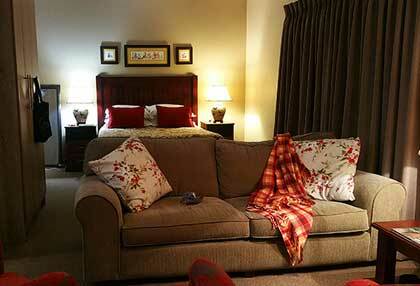 Choose from a number of rooms and accommodation options when staying at this guest lodge in Henley on Klip. 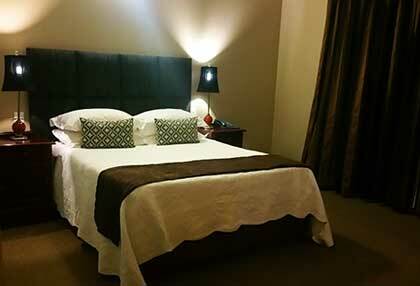 We trust that our accommodation, facilities and hospitality will exceed your expectations. 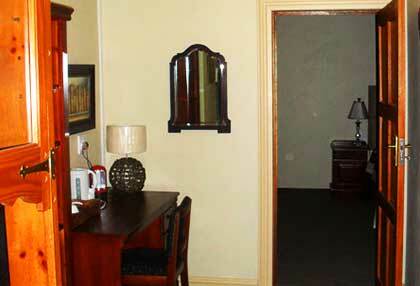 • Bed & Breakfast Rooms:u Choose a Bed & Breakfast room at The Village Guest House, should you wish to have breakfast included in your stay. 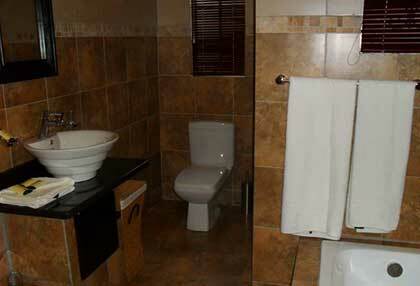 You will enjoy a freshly prepared breakfast spread that will leave no tummy hungry. 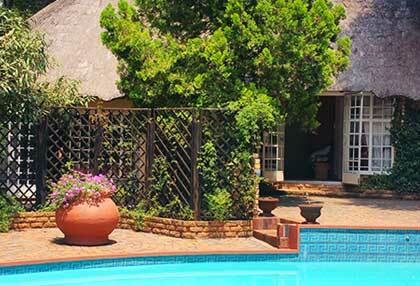 Enjoy your breakfast in our dining room or beautiful garden. 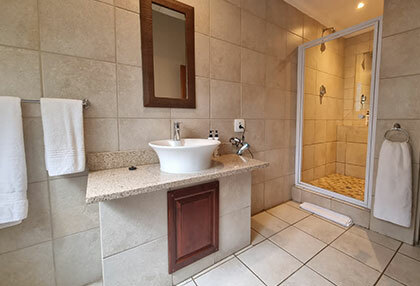 • Self-Catering Rooms: Choose to stay in one of our many self-catering rooms and cottages should you wish to make your own breakfast and other meals. 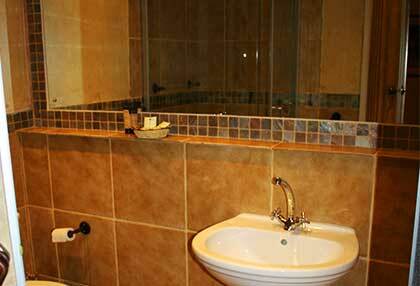 Our self-catering rooms feature a small itchen / kitchenette, equipped with all the necessities to prepare your own meals. 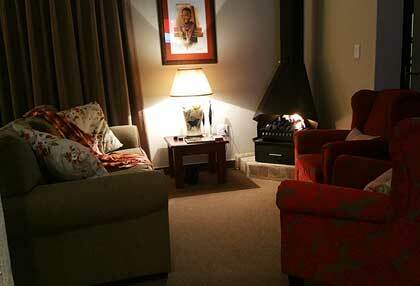 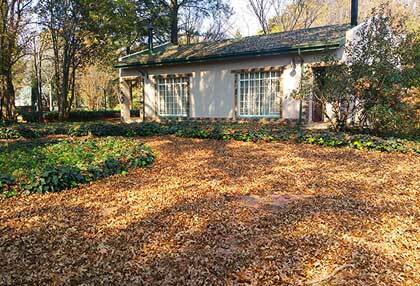 If you are not sure where to stay in or near Meyerton, book your stay at The Village Guest House. 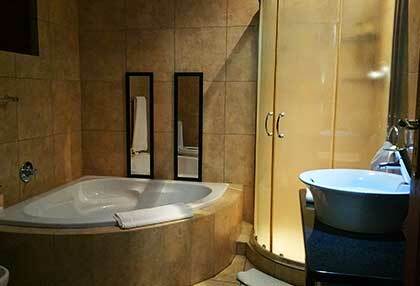 We guarantee that you will enjoy your stay with us, and that you will have everything you need during your stay. 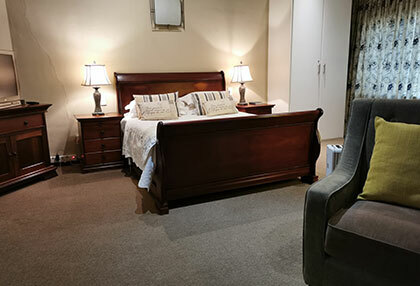 Delicious meals, warm hospitality and comfortable rooms make The Village Guest House an excellent choice for your overnight accommodation near Meyerton. 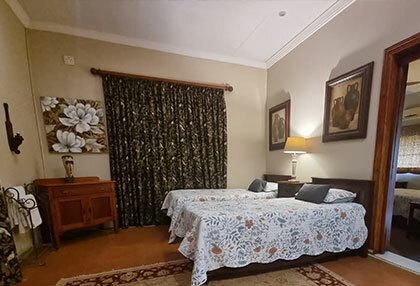 Whether you need accommodation for a business trip, family break or romantic getaway, The Village Guest House is the establishment for you. 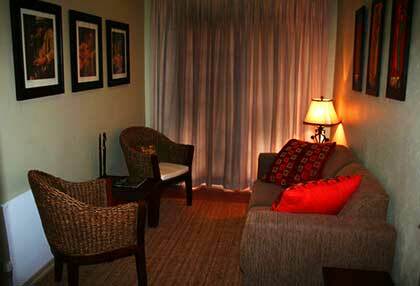 You will have everything you need during your stay, and our friendly staff will assist you with your requirements. 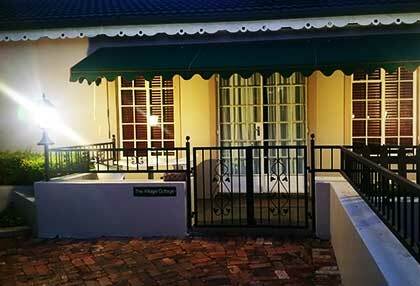 Contact The Village Guest House to enquire or book your stay for your next visit to Henley on Klip / Meyerton. 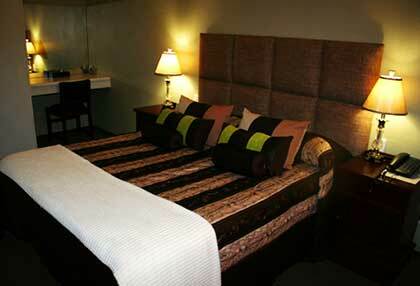 Let our hospitable team take care of your accommodation and dining needs, while you reside in a comfortable room. 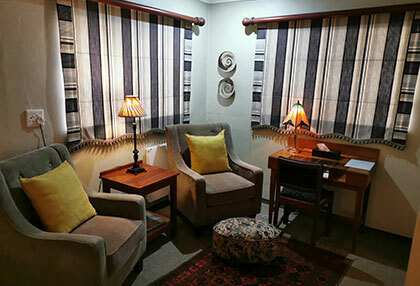 For more information about our guest lodge, browse through or website and gallery, or contact The Village Guest House today.